Take a more detailed look at atomic structure and chemical bonding. 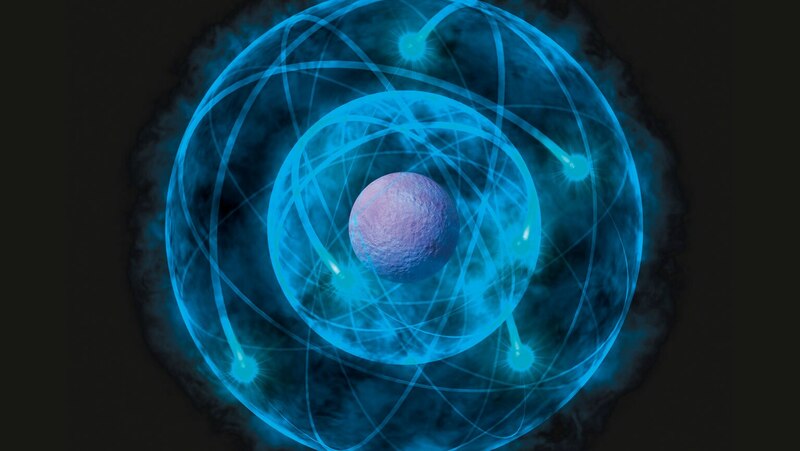 What exactly drives an atom’s desire to bond? What are the differences between ionic bonds, covalent bonds, and polar covalent bonds? How does the hybridization of atomic orbitals work, and how does it explain the complex geometries of carbon frameworks?